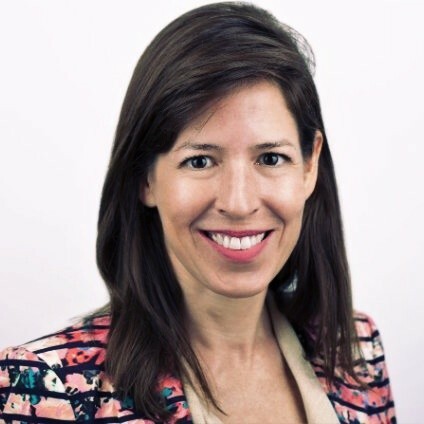 Broadway Technology has seen its latest senior hire, appointing Evelina Rosenstein as its newest Head of Sales for Europe, Middle East, and Africa. The appointment is tendered with immediate effect, with Ms. Rosenstein being based out of London, Finance Magnates has learned. Broadway delivers a wide range of financial trading solutions for the electronic FX and fixed income space. As its newest Head of Sales, Ms. Rosenstein will focus on the group’s market footprint in the EMEA region. The demand for these solutions is at a premium given the need for compliant and innovative services in light of a shifting regulatory atmosphere. The hire of Rosenstein represents a strategic addition to Broadway Technology, following her lengthy tenure in the financial services industry. Prior to joining Broadway Technology, she worked in multiple mentorship and consulting roles in London over the past few years. For nearly three years she worked at FXSpotStream as its Executive Director of Sales and New Business in London, dating back to 2015. In addition to this role, she also worked at TalentRank as a Business Mentor. However, the majority of her career has been focused on the eFX space, having worked at Bank of America Merrill Lynch (BAML), in its eFX and FX Sales unit for nearly a decade. Based out of London, she worked at BAML between 2005 and 2014. Finally, the early stages of her career saw her work at Bloomberg as a Product Training Analyst and in its Sales division, according to information made public on her Linkedin profile. Finance Magnates reached out to Rosenstein who was unavailable for additional comment.